In 2012 we provided advanced VFX and creature work for the epic Norwegian feature about the great explorer Thor Heyerdahl and his legendary crossing of the Pacific on a balsa wood raft in 1947. We completed a total of seven sequences, where the most demanding one was the crew’s encounter with a massive whale shark. Work included CG Water, CG Sea weed, and creatures; whale shark, varied species of fish, a sally lightfoot crab and mystical deep sea creatures. “Kon-Tiki” was nominated Best Foreign Language Film of the Year at the 2013 Academy Awards. 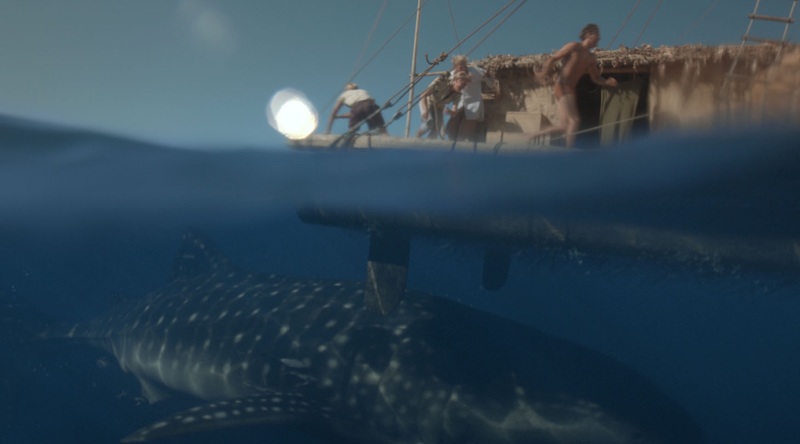 The crew's encounter with a gigantic whale shark is one of the key scenes of the film. 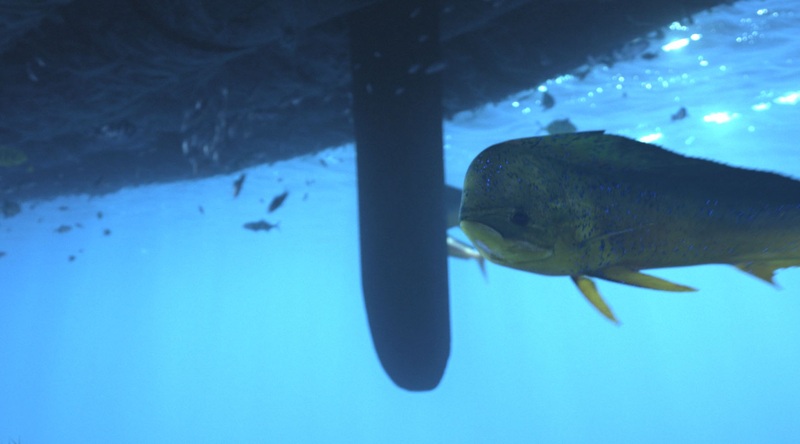 Digital fishes of all sorts follow the raft on it's journey across the pacific.